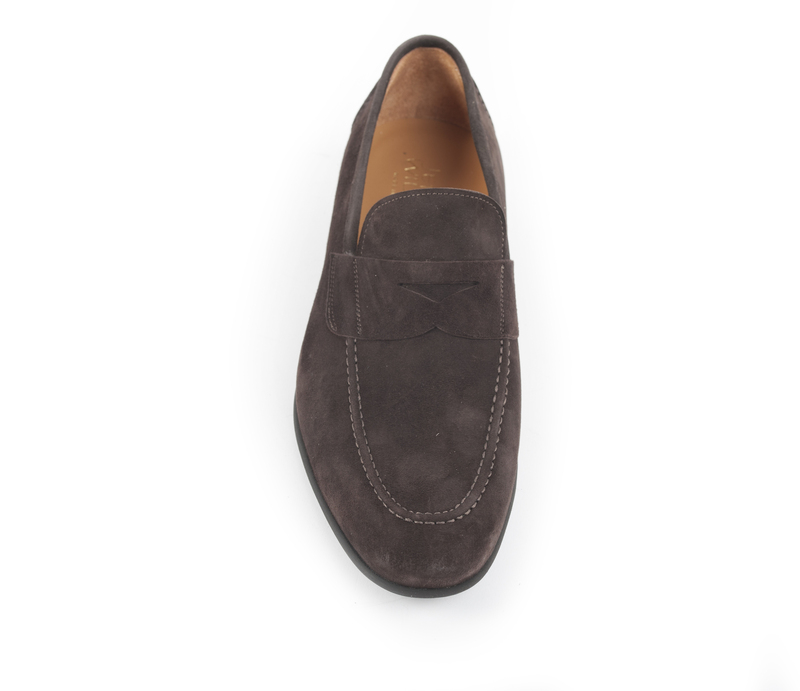 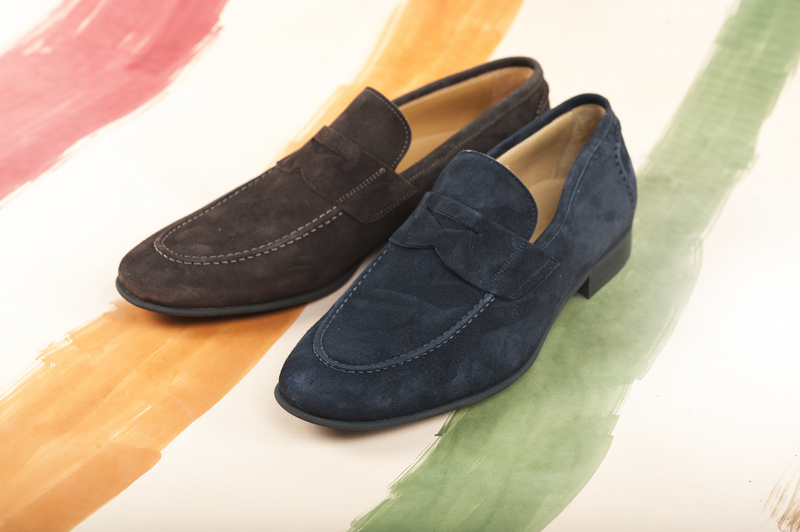 Mocassin in suede flex for spring. 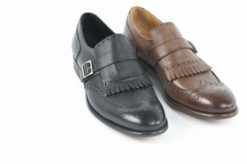 SKU: Benson-707 Category: Moccasins Tag: Mocassin Brands: Benson. 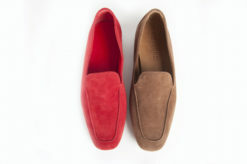 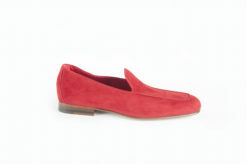 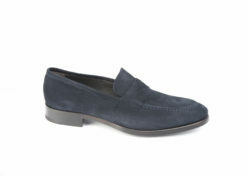 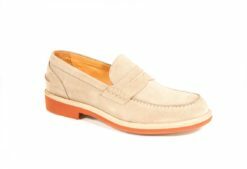 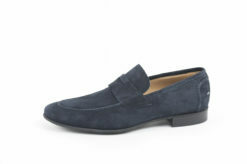 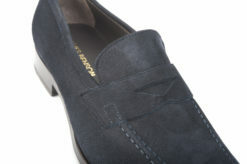 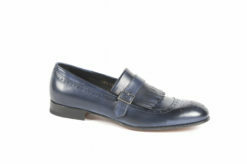 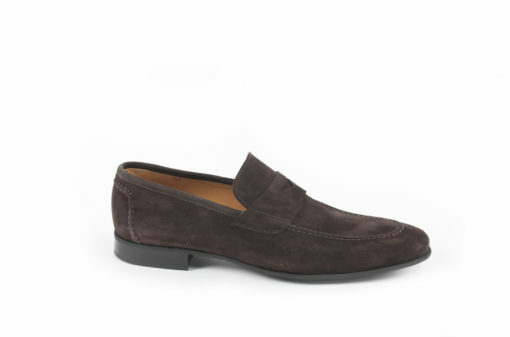 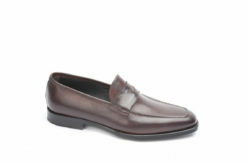 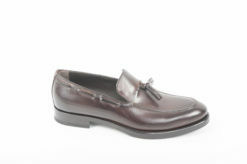 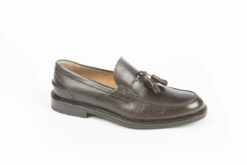 Loafer in suede with leather and rubber sole. 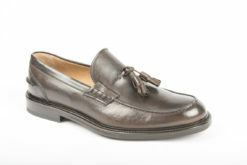 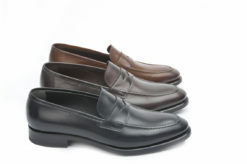 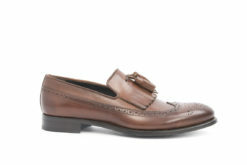 Mocassin for man in leather. 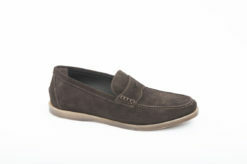 Moccasin soft in suede with rubber sole. 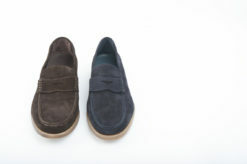 Mocassin in leather with rubber sole. 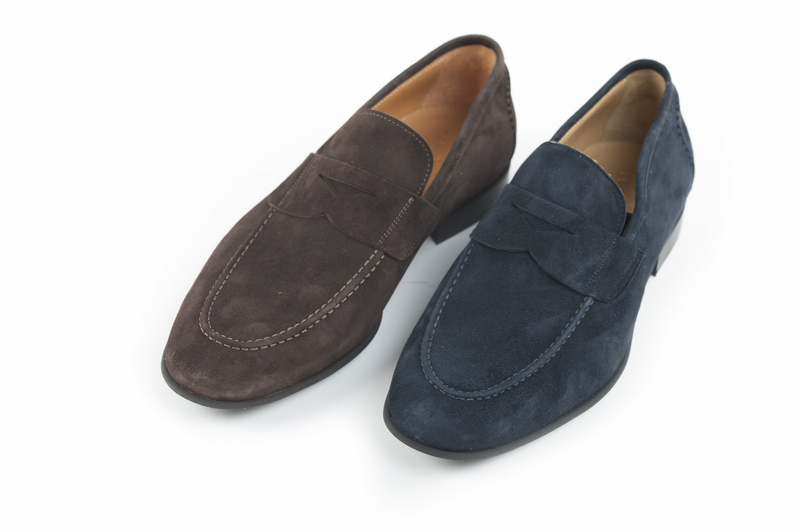 Mocassin in suede with rubber sole micro.